Asus Jelly Bean Teaser on Facebook. But what does it mean? So, are the Asus marketing department just getting excited about their new sweet jar, or does this mean that there will be some Jelly Bean updates rolling out to the Transformers? Of course, the Transformer Infinity is due in Europe any day now. 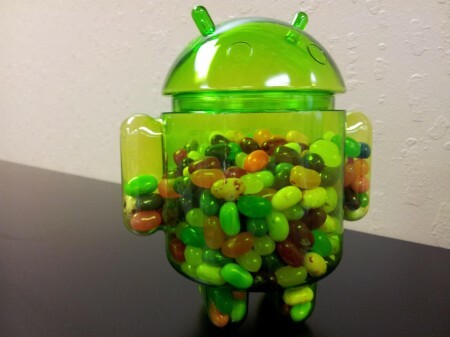 Does it mean we’ll get it running Jelly Bean out of the box?